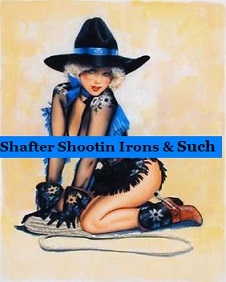 At Shafter Shootin Irons & Such Service is more than just a word to us. 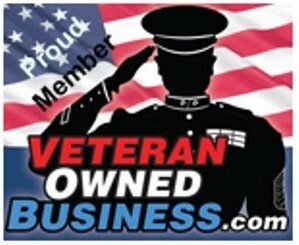 It is one of the Founding Principles our company was established with. 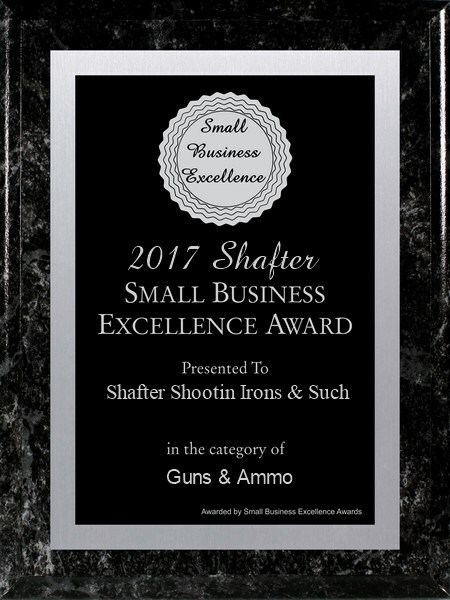 We believe that it is important we Listen to our customers, Allow them to ask all the questions they wish, and then Work together to not just sell you a weapon, but the Right Weapon. Every weapon purchased comes with a Free Box Of Ammo, and if there’s ever a problem with your weapon, just come on back and we’ll help you through the Manufacturer’s Warranty process to make sure it’s fixed ASAP. Service doesn’t stop with a purchase. 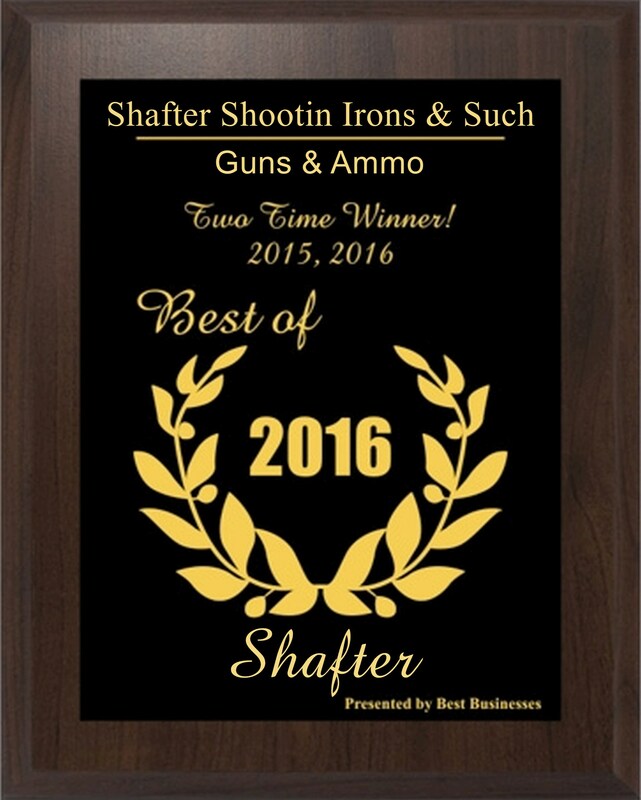 Here at Shafter Shootin Irons & Such, your satisfaction after the sale is just as important to us. 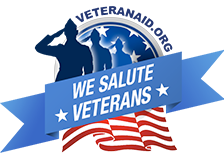 We will always be available to help with any problems, issues or just answer questions. We’re her to support you every step of the way, and want you to come back again, and again and again! Take the short drive out to Shafter and find out for yourselves, you’ll be glad you did. 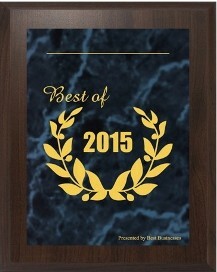 We’re not just your Average Gun Store!